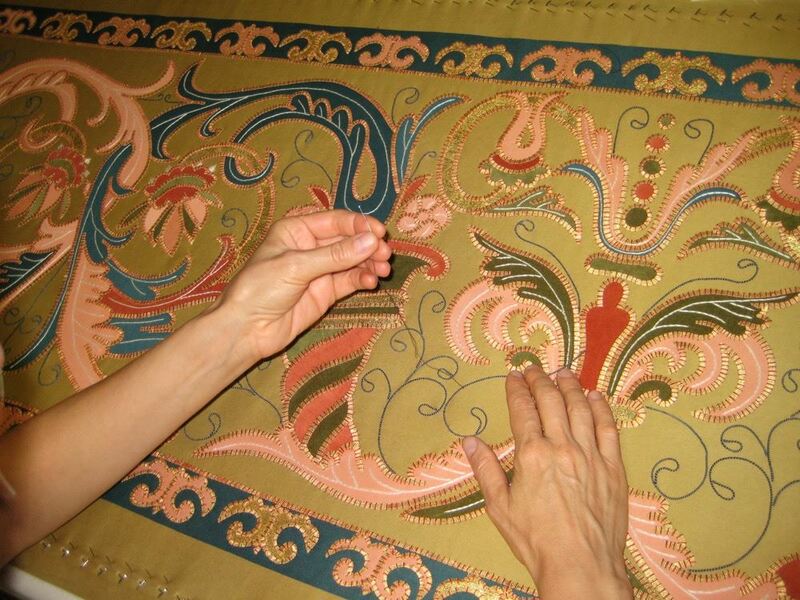 The Textile Study Group is a free lecture series open to the public. April 17 - Catharine Ellis - Why Natural Dyes Now? Summer - Warren Wilson Critical Craft Presentations. More information to follow. March 15 Bhakti Ziek - "Lexicon"
Copyright © 2012-2019 by LocalCloth, Inc. All Rights Reserved. • Artists' work and images are Copyright © by the individual artists.